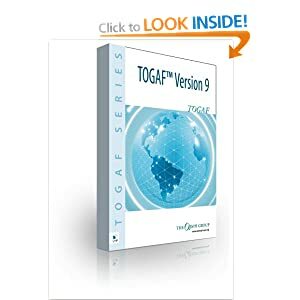 Based on TOGAF ADM, the Enterprise Architecture Development Process defines sequence of activities that are required in order to develop the Enterprise Architecture Framework and its contents (blueprints). 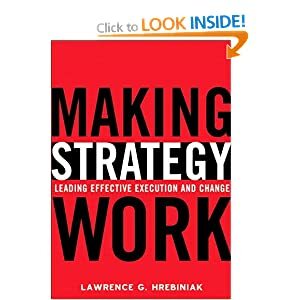 The target state EA blueprint is normally developed iteratively. The current state EA moels are normally harvested from Solution Architecture projects when the project closes, although some limited amount of current state EA modelling maay be done in support of impact analysis and gap analysis. 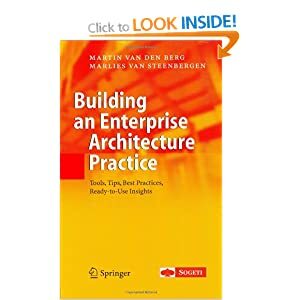 The Enterprise Architecture Development Process ensures that the different architecture viewpoints are integrated to meet the business and IT needs of the organisation. 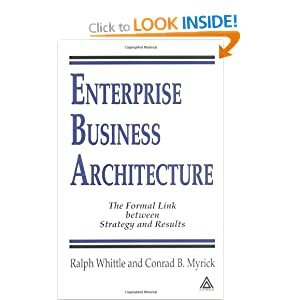 The Enterprise Architecture management process is used to Manage the overall Enterprise Architecture work. 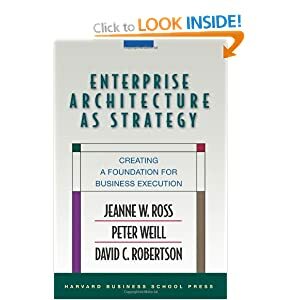 Plan the target enterprise architecture by analysing the current business and IT strategies and vision, designing an appropriate Reference Architecture and creating the Architecture Roadmap. 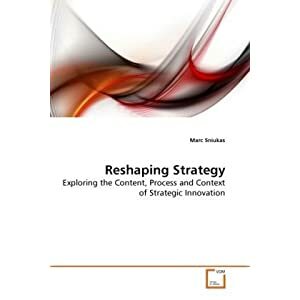 Analyse the gaps between the current (as-is) state and target (to-be) state enterprise architectures, and propose new projects needed in order to realise the Architecture Building Blocks with development of bespoke applications or acquisition of COTS applications. 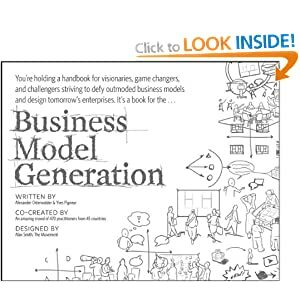 Ensure that the Business Services, offered to customers, are realised by business Processes, and Applications Services provided by the underlying Applications. 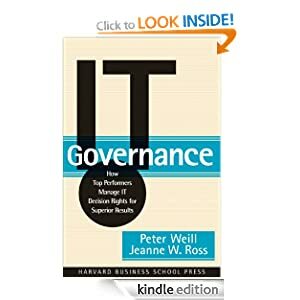 A governance process is required to identify, manage, audit and disseminate all the information related to the management and use of the Enterprise Architecture. The governance processes will ensure that all architecture principles, policies, decisions, recommendations, deliverables, contracts, agreements are used correctly at the appropriate time by the business area projects. 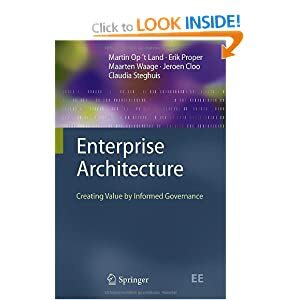 Architecture governance is the practice and orientation by which enterprise architectures are managed and controlled. 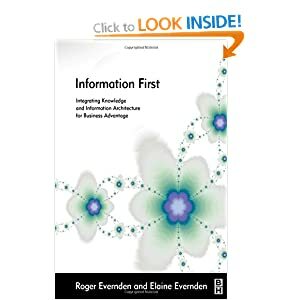 This process defined the relationship between Enterprise Architecture and the delivery projects. 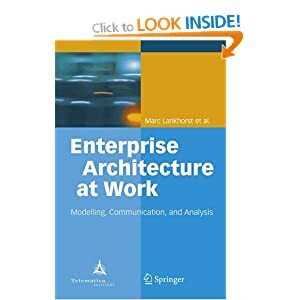 The Enterprise Architecture provides direction and focus for business change typically over the coming 3 to 5-year period. 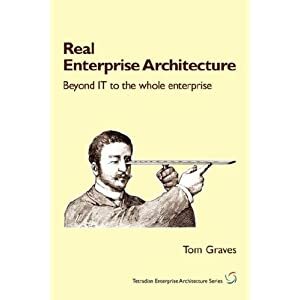 The Enterprise Architecture models provide a repository of information from which context the individual Delivery Projects will be driven. 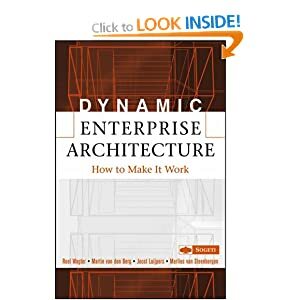 Once Deliver Projects have been completed and closed, the resulting Solution Architecture will be linked back to the current Enterprise Architecture. 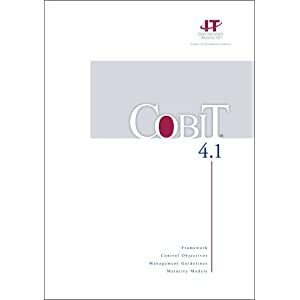 Compliance assessments against the enterprise architecture assessment criteria, standards, qualities, service level agreements, architecture requirements will be performed as required. Formal architecture compliance assessment will be performed as part of the project assessments at the end of a stage/phase. The status of the EA Compliance Assessment will drive acceptance or rejection or require future reworking or changes. 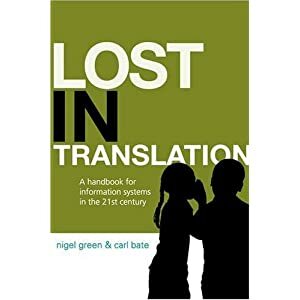 Informal architecture compliance assessments may be performed by a Solution Architect at any time. 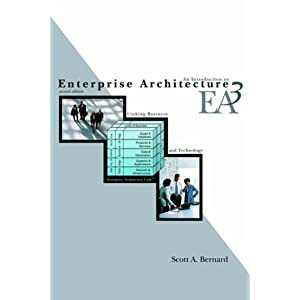 An architecture compliance assessment can be performed formally by an Enterprise Architect or informally by a Solution Architect on a project. The architecture compliance assessment is performed using an Architecture Compliance Checklist.